When it comes to planning weddings, it can often feel like that are million and one things to remember. As a popular Somerset wedding venue with years of experience of planning and hosting weddings, we don’t like seeing things slip through the cracks. 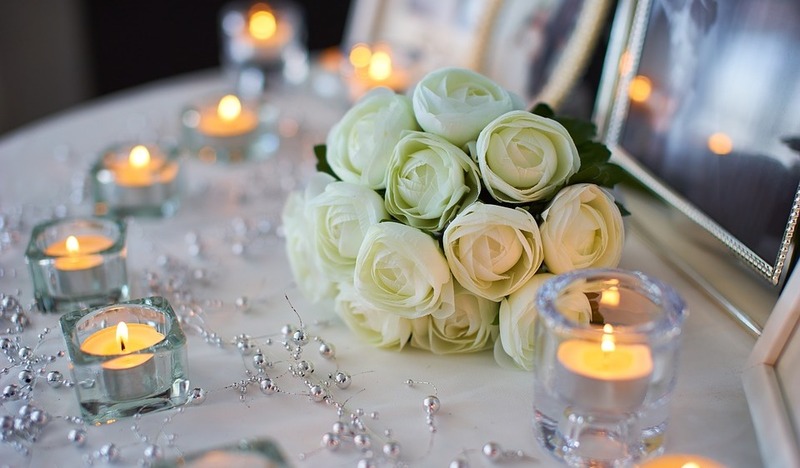 Here at The Webbington Hotel we have created our top 5 wedding details that are easily forgotten. So grab a pen and paper and take notes. Sometimes the weather is not on your side on your wedding day, so that’s where a ‘rain plan’ comes in useful. This can easily slip through the cracks as you remain hopeful for a sunny day. Ensure you have umbrellas for guests to use in case the heavens do decide to open. Note down a ‘shot list’ of people you would like photographs with. Designate a ‘photo wrangler’ to herd the guests together as the photographer is not going to know who your important family member are. Include a map or link to Google Maps so your guests can plan their routes to your wedding. As for on-the-day, create signage to direct the guests to the correct spot. Handmade wooden arrows and signs are a great and useful finishing touch that is often forgotten about. Don’t forget about your evening guests, especially if you’ve invited a large crowd. Providing extra seating on your big day is essential. As one of the best wedding venues in Somerset we always suggest that you need roughly 20 more chairs than there are people. It’s easy to get caught up in the honeymoon mist that is the aftermath of your wedding. But once the dust begins to settle it is very important to send thank you’s to everyone who attended your special day. Don’t leave it any later than two months after the ceremony. Here at our Somerset spa hotel, we pride ourselves in thinking of all the finishing touches that will make your wedding extra special. Our dedicated Wedding Team are happy to help with any of the stages of planning your big day. We can recommend suppliers and offer ideas such as theming or entertainment and much more. Book a viewing of our fantastic wedding venue here, or call us on 01934 750100 and receive a complimentary glass of bubbles when you arrive! (Click here to download a copy of our Wedding Brochure).